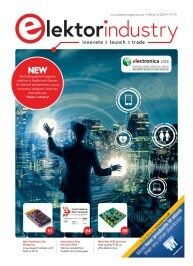 electronica 2018 and the New Elektor Industry! You can’t have everything. Yes, you can.